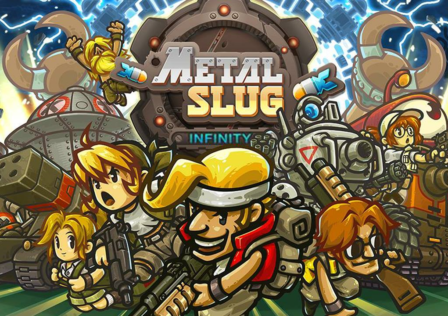 If you were too busy to catch up on the latest Android gaming news this week, don’t panic. We’ve rounded up all of the biggest news stories so you can read them all in one place. 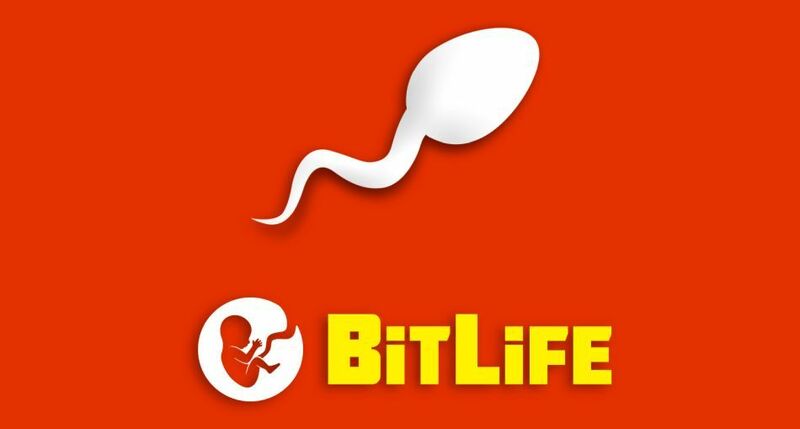 BitLife was one of the biggest mobile games of 2018 and as of this week we can finally play it on Android. If you haven’t heard of this yet, it’s a deeply dark life simulator in which you can live any type of digital life you want. Apex Legends is an awesome new battle royale game that’s heaping some serious pressure on Fortnite right now. 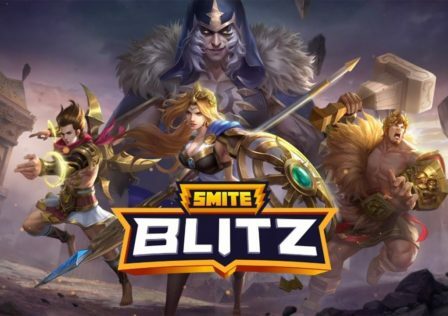 Publisher EA excited us this week by suggesting that it could come to mobile. 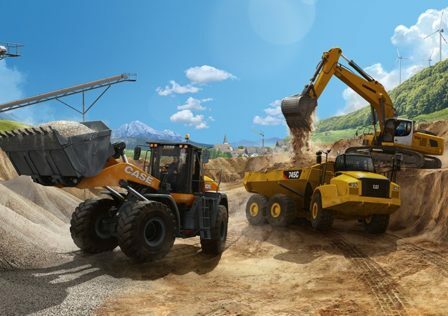 We heard rumours this week that Call of Duty Mobile will get a battle royale mode soon – right in time for the global launch. 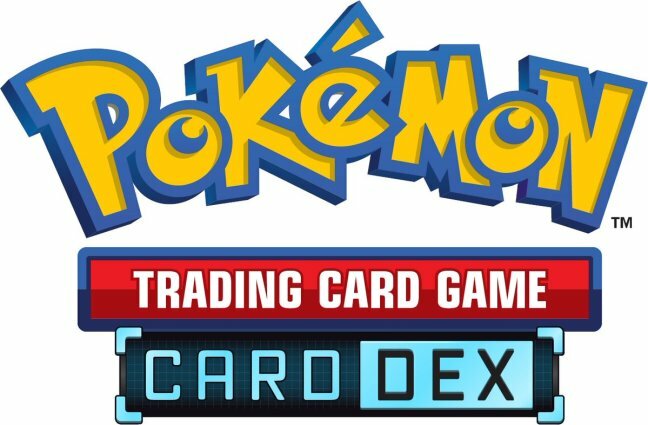 Pokémon TCG Card Dex is a digital library of Pokémon cards that you can browse at your leisure, and this week it soft launched on Android. Last but not least, we learned this week that the hack and slash roguelike Immortal Rogue will officially launch on Android on February 20.